Food prices, which constitute nearly half of India’s CPI basket, declined 0.66 per cent on-year in February compared with a drop of 2.24 per cent in January. 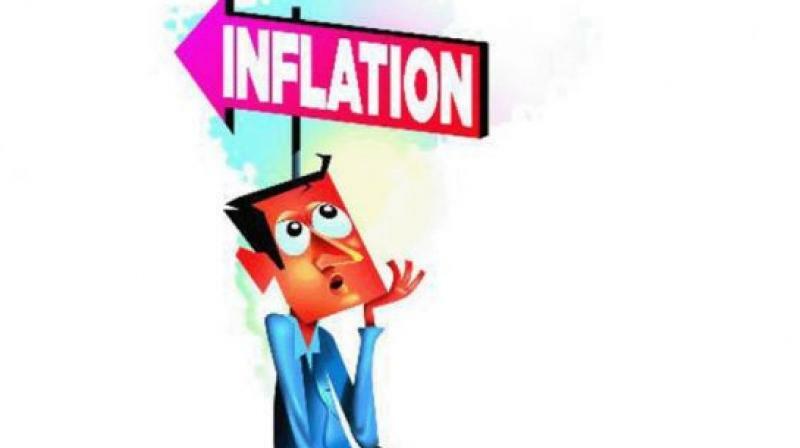 According to the median consensus of over 40 economists polled by Reuters between April 4-8, consumer prices rose at an annual rate of 2.80 per cent in March, up from 2.57 per cent in February. Oil - India’s biggest import item - has risen over 30 per cent this year and is currently trading at around USD 70 per barrel.